Auer Steel Sheboygan is located just east of I-43 at 4606 South Taylor Drive in Sheboygan, WI. We opened this branch in the early 1990's to better serve the Sheboygan County area. 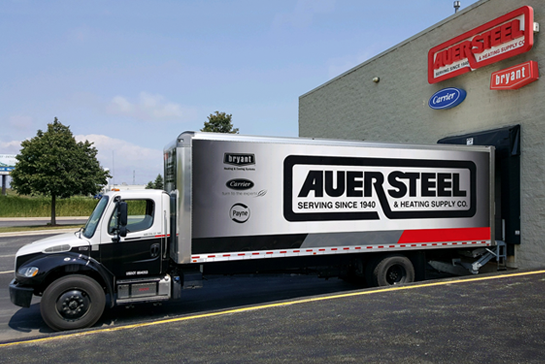 Auer Sheboygan has over 8,000 square feet of warehouse space, will-call pickup, and Auer friendly staff to help with all your needs.